The goal of the Excelsior Charter Schools Student Services Department is to take deliberate steps to improve student performance by providing support in critical student and family support areas. The Child Welfare and Attendance focus areas of chronic absenteeism, student discipline, equity, child nutrition and parent engagement are prioritized through the Excelsior Student Services department efforts as each individually and collectively correlate with both student health and individual academic performance. 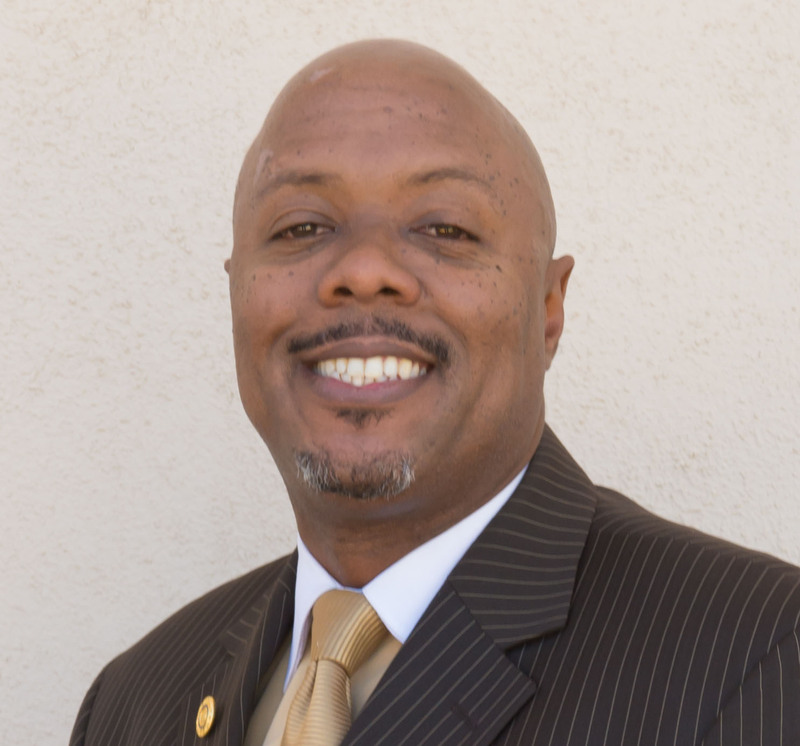 Dr. Derek King holds the position of Assistant Superintendent of Student Services for Excelsior Charter Schools. Dr. King has previously served Excelsior Charter Schools in the positions of Community Outreach Coordinator, Facilitator and Principal. Dr. King is a very active member of the broader community serving on several community services, military and educational boards and committees. Dr. King holds a Clear Single Subject Teaching Credential, Administrative Services Credential, 2 Masters degrees and a Doctorate in Education. Click here to download and print Excelsior’s Student Internship Agreement.